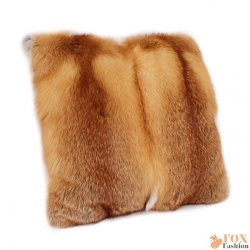 Pillow made of high quality genuine red fox fur. 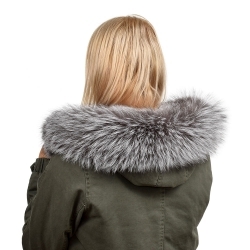 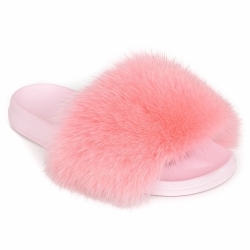 The back side can be finished with elegant plush lining or red fox fur. 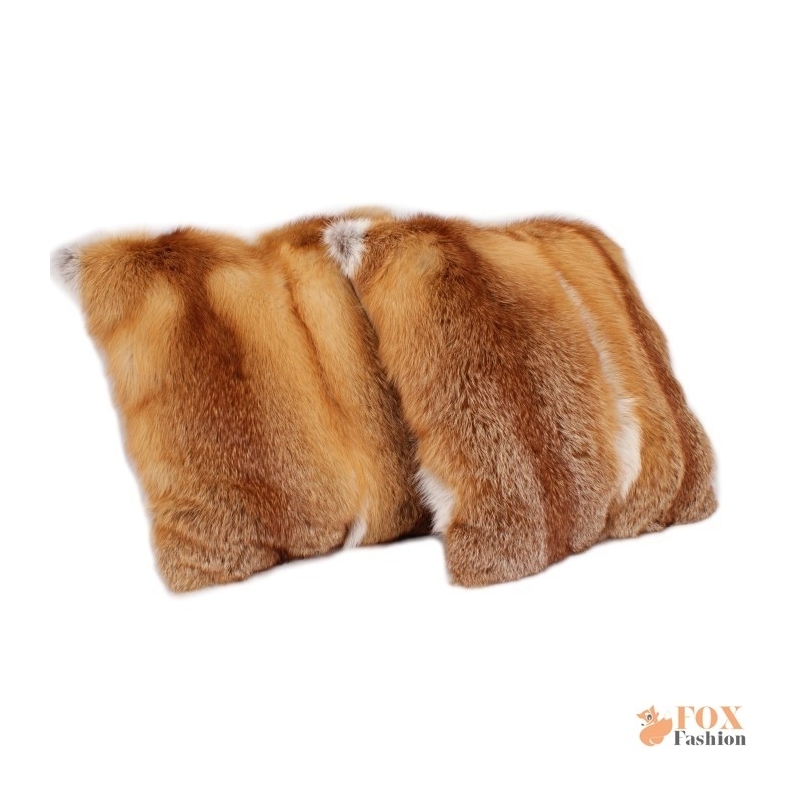 Fur cushion is a perfect decoration for the living room, bedroom or guest room. 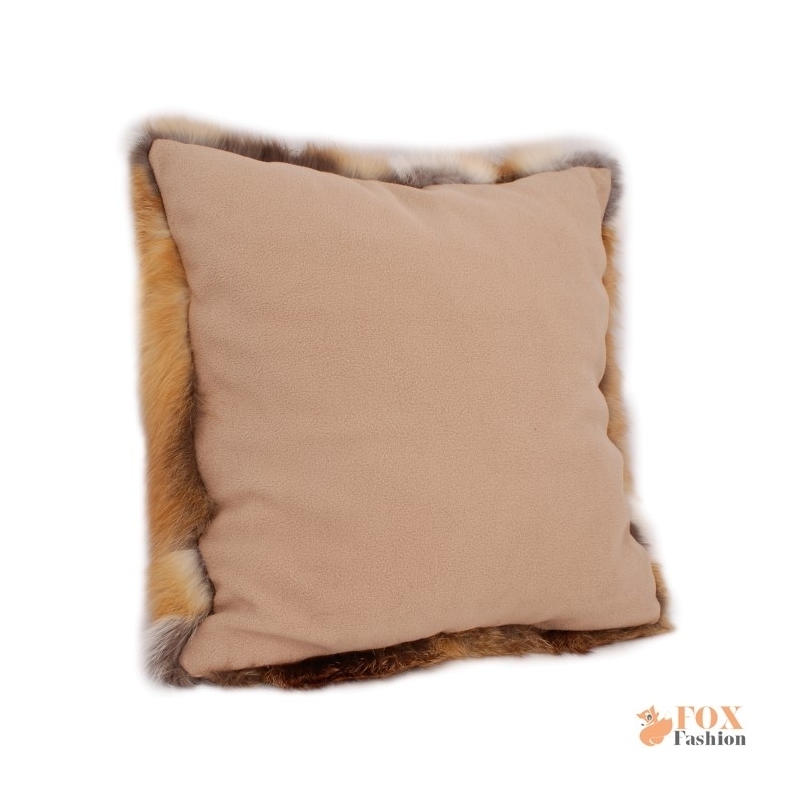 Decorative pillow of fur gives each interior an original style and character. 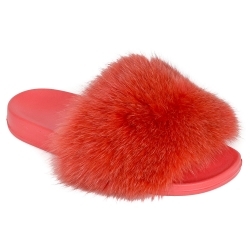 The price is for one fur pillow. 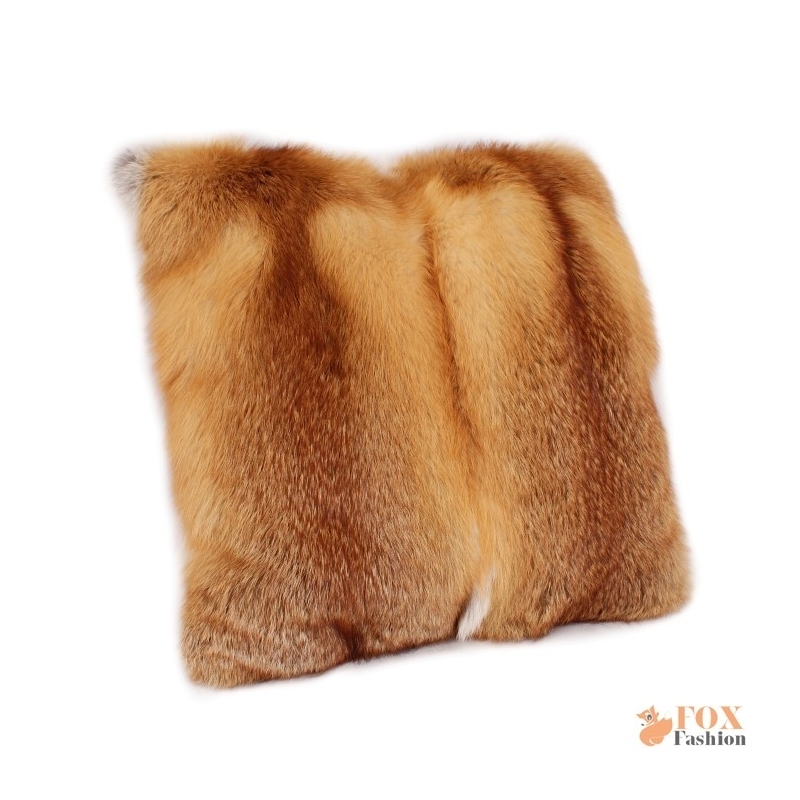 Luxury pillow made of high quality genuine red fox fur.